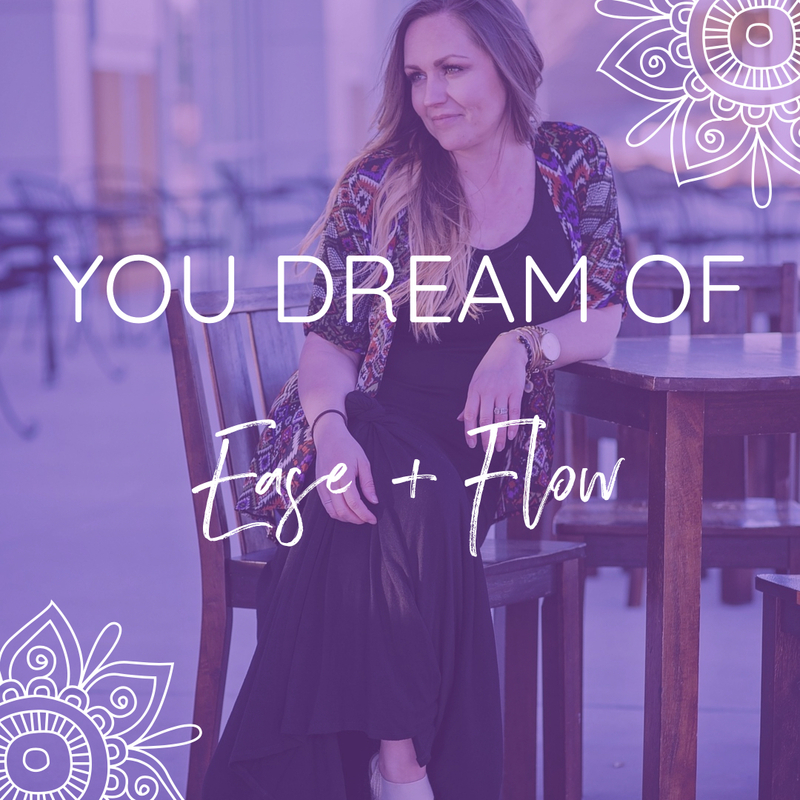 Are you an ambitious female business owner or entrepreneur who doesn’t feel happy despite your successes? Do you appear to have it all yet on the inside feel like something is missing? Do you have your eye on success, but feel disconnected from your body or your life? Have you lost your passion & pleasure in life, feeling trapped in a pointless grind everyday? What if I told you, that all the answers are within you? 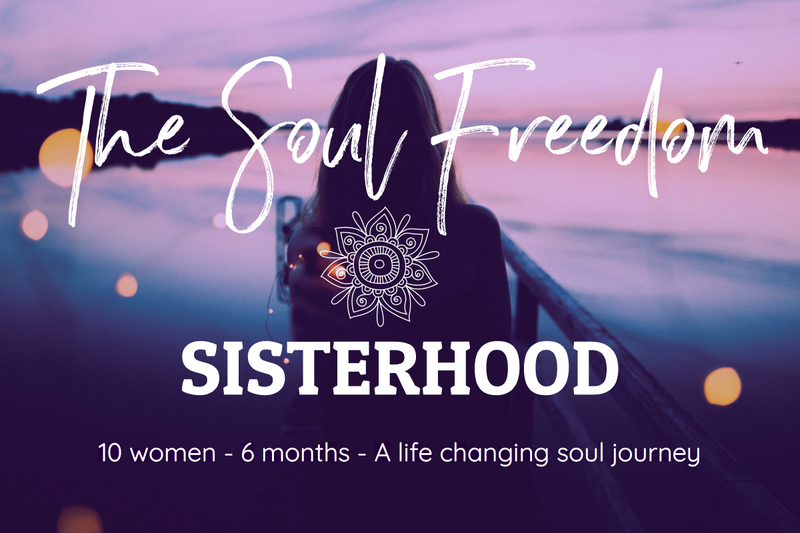 THE SOUL FREEDOM SISTERHOOD IS FOR THOSE WOMEN WHO WANT TO FIND THEMSELVES AGAIN. 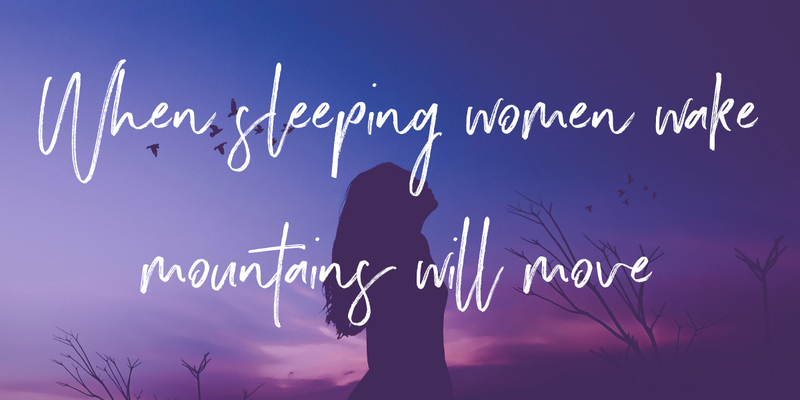 AFTER YEARS OF OVER GIVING AND OVER ACHIEVING, THEY ARE FED UP OF FEELING EXHAUSTED, ON THE VERGE OF BURN OUT AND LIVING A LIFE WHICH NO LONGER LIGHTS THEM UP. You have everything within you to live and create a successful and fulfilling life. 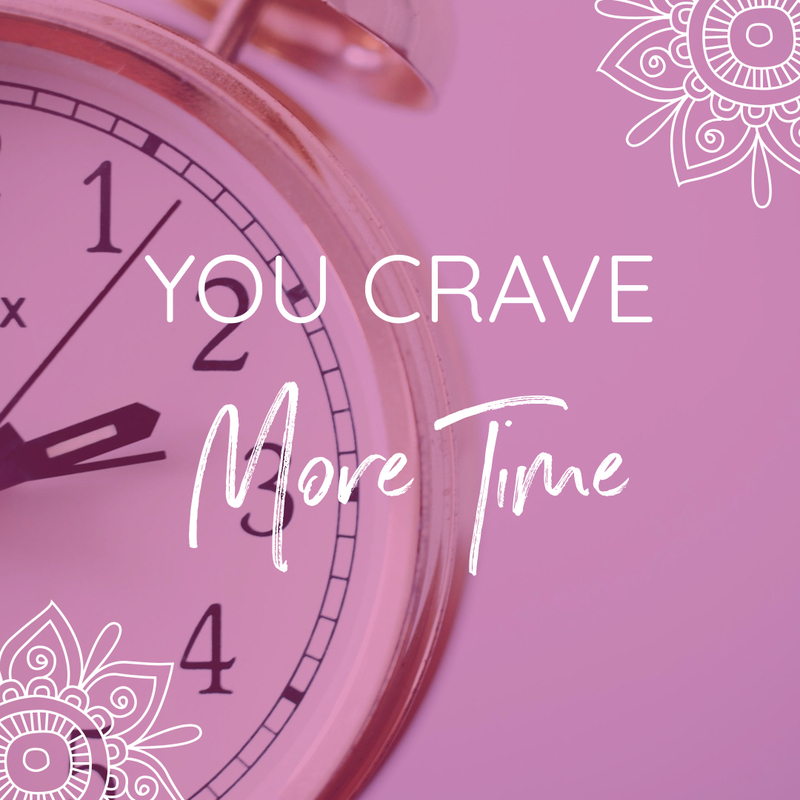 We all crave things in life but have you ever stopped to think what are you REALLY hungry for? It’s so easy for life to take over. We spend our time juggling our work, families and homes. We put other people’s needs before our own. Our days can seem monotonously routine as we follow the clock and follow the schedule. Sometimes we give so much of ourselves that we become empty. We don’t know who we are anymore or what we want. We start to believe we aren’t good enough. That we need to try harder. We need to do more. We need to be more.We compare ourselves to other people and feel the pressure to ‘step up our game’ on all levels. You see deep down, we have detached ourselves from our true selves. Not too long ago, I had a realization that I had been doing the same. I had a successful business, I was making good money working with lovely clients and being very good at what I did……. So I spent a small fortune in mentors, coaches, experts, programs believing that the problem was in my sales copy, my website, my marketing, my lead generation. The answer I wasn’t expecting. I realized I had forgotten who I was and had been operating on ‘auto pilot’ for years. I had forgotten how to look after myself. I had become someone to everyone but myself and my needs were at the bottom of the list. I had stopped loving myself. I had stopped making space for myself in my own life. So I started listening to my inner soul fed woman. Each day allowing her to guide me towards what I needed to start feeling happier, more alive and connected to my self. And as each day passed, I noticed that life became more colorful, literally as if someone has turned up the colors. Everything started to feel lighter, more relaxed, less overwhelmed. And my business started to grow and easier than it had ever felt before. Dream clients appeared. My income went up. My relationships got better. It’s not all ‘woo woo’ and meditation (although there will be some), this is DEEP and POWERFUL transformation on a soul level. Working with Rachel has been incredible. I have discovered more things about myself over the last few months than I’ve ever done before. I now listen to myself in ways I have always ignored and I’ve learnt to make myself a priority which is something I had struggled with for years. 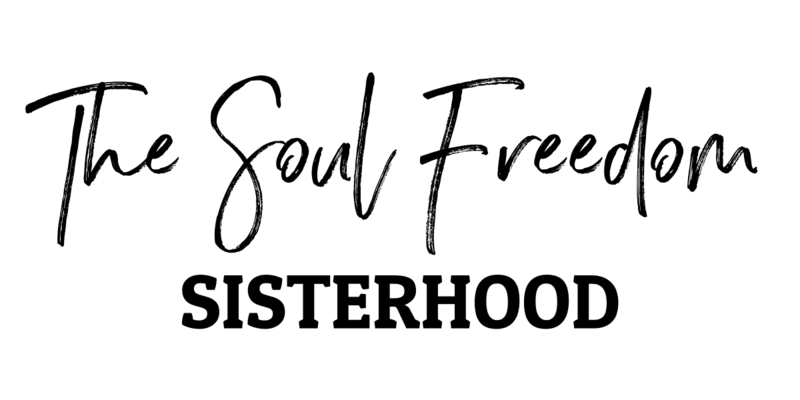 The Soul Freedom Sisterhood has been created to hold the space for YOU to find out WHO YOU REALLY ARE and what you need and wish to change in your life in order to be the person who you crave to be. In order to have that life which lights you up and feeds you sou rather than exhausts you and dims your light. Discomfort only lasts as long as you choose and sometimes we have to step into that discomfort in order to expand into change. 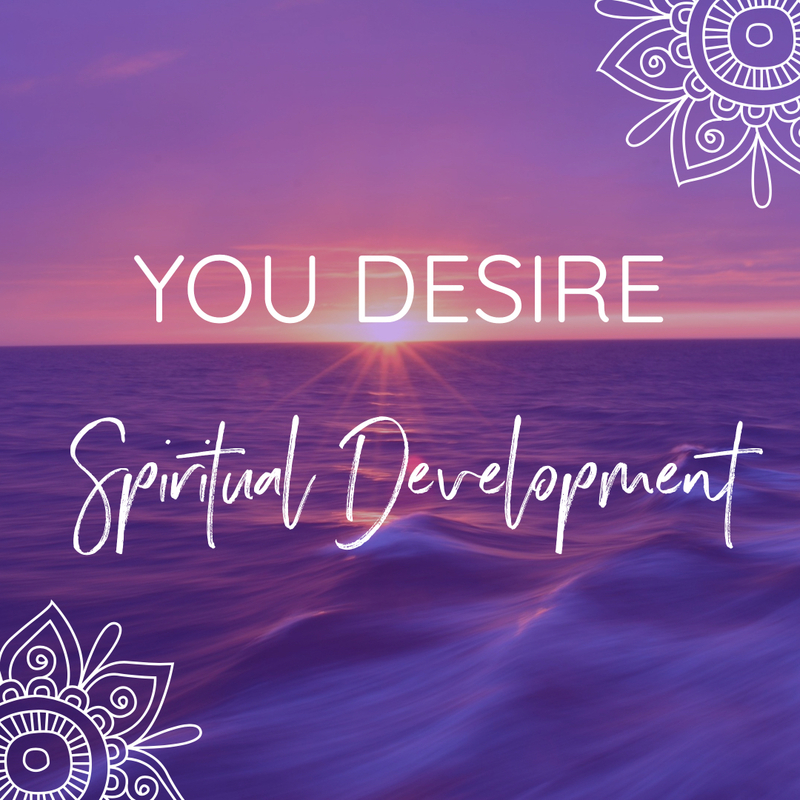 This initial 2 hours together, although it may seem intensive, is designed for us to jump in with 2 feet whilst I hold your hand as you find out who you truly are, what you are craving in your life and what you are truly hungry for. This is my specialty and quite honestly I’m a master at it. I have helped women across the globe let go of their stories, their hurt, their pain and their struggles. I can do the same for you too. I don’t hash over the past, I don’t believe it benefits us. 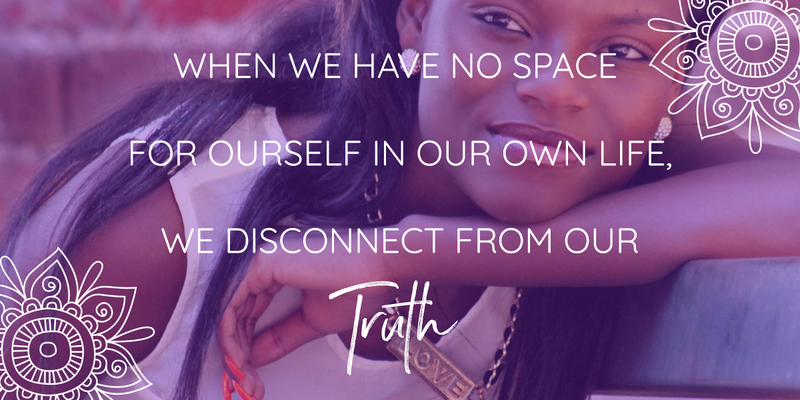 What I will do though, is hold a mirror up to you in order for you to see what is really going on and then, together, we’ll start letting go of everything which no longer serves you to make space for the new, empowered, connected and authentic you! 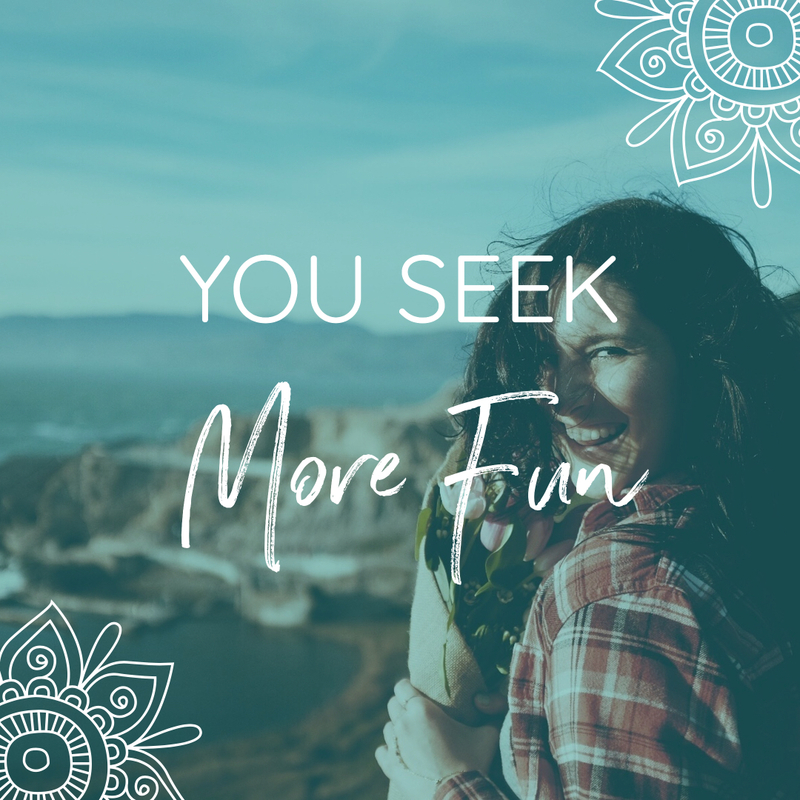 These sessions are once per month as an optional extra with myself throughout the time of the sisterhood, on hand to help you bring more fun, enjoyment and pleasure into your life. 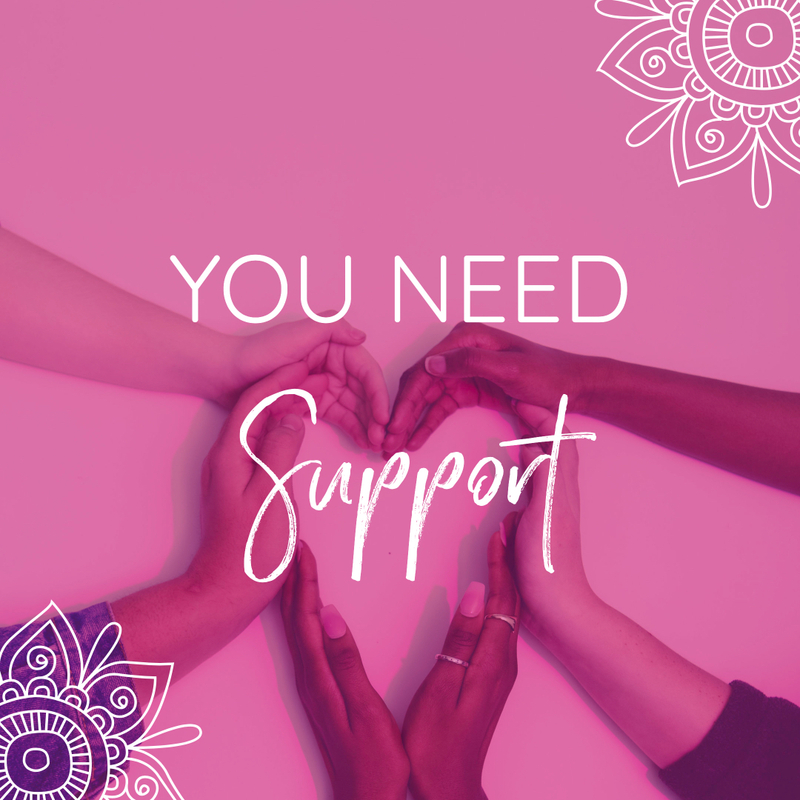 Twice per month, you will meet virtually with your fellow sisters as we delve into topics around self love, nurture, growth, desires, connection and expansion. And also explore how all of this is connected to your work, message and business. Getting super clear on the things which don’t serve you. Helping you recognise which stories you can let go of and what stories you want to start writing now. Over the course of our time together, I will be inviting 3 guest mentors to share with you their expertise on topics which I know will be worth their weight in gold. You will have access to some of the most incredible teachers in their field. A very small, intimate and safe support group for all of the members to rise up and support one another. It may be a question. It may be something you wish to share. It may be to talk about something on your mind. Whatever it is, this group is there for you and I will be in there every day myself. This is my flagship 10 week program which is yours for free when you join. 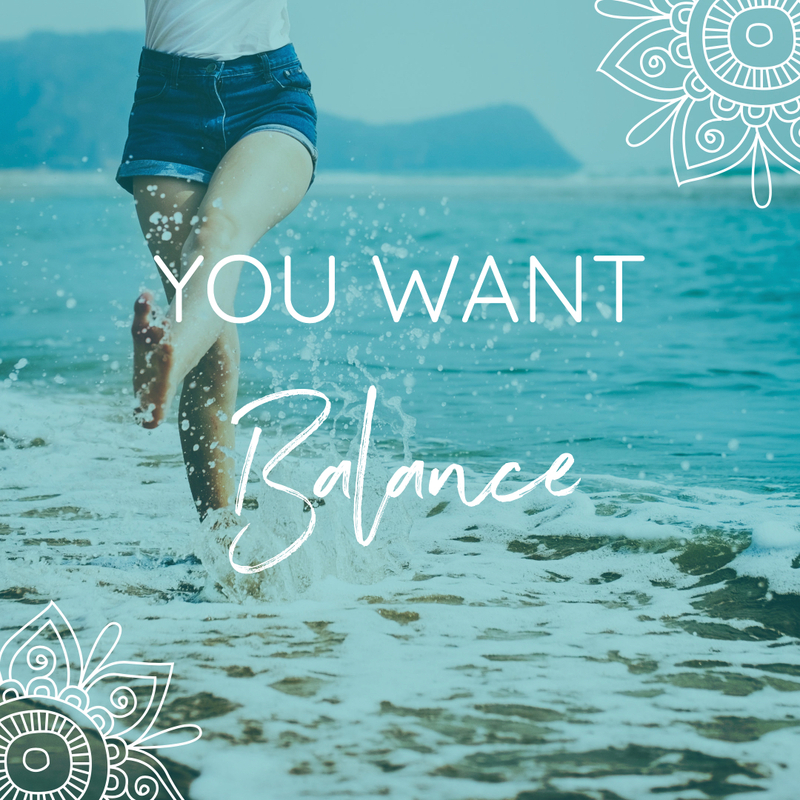 This is packed full with everything and anything you need to heal your relationship with food and your body taking you from diet obsessed emotional eater to someone who doesn’t even realise there is chocolate in the fridge! Really? Yes really! Exploring the 7 gateways to becoming a Soul Fed Woman. Some of this will loosely form the structure of our time together and allows us to combine time to look into things yourself whilst being guided and supported within the sisterhood. OR PAY £3500 IN FULL SAVING £400! OR PAY £1990 IN FULL SAVING £260!